Event Social Planners can help you to plan and customize your perfect wedding to create memories of your significant day big enough to last a lifetime. 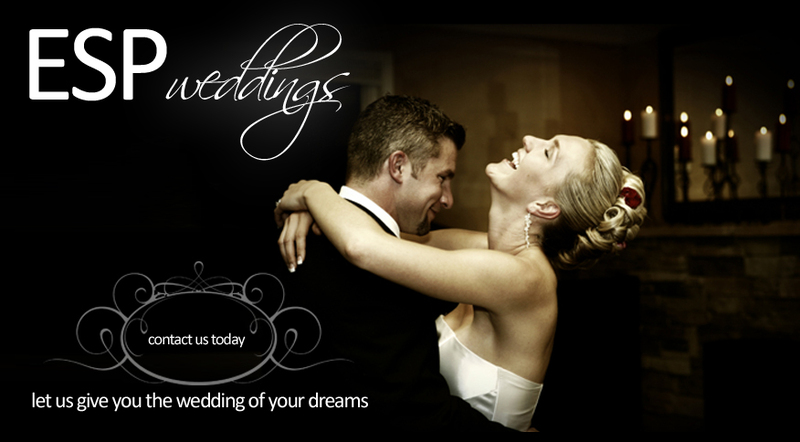 We are experienced Perth wedding planners, and have over 20 years of experience in memorable weddings. We have organised many beautiful weddings and can work with you to make the most of any budget! Event Social Planners specialise in creating dream weddings in the South West region (most popular and requested destination being Indijup Beach and Margaret River), North/West- Picturesque Broome and of course our very own Perth city! Wendy and Courtney will be your point of contact from beginning to end and will ensure you enjoy all the glamour in your wedding. Organising a wedding can be stressful, with hundreds of tiny details to take into account. Let Event Social Planners help you to plan your perfect wedding to create memories of your significant day big enough to last a lifetime. We can organise every tiny detail for your wedding - from the wedding invitations, the flowers, to advice on colour schemes, the wedding reception venue and of course the wedding cake and photographer. We can also organise your beauty services such as hair and makeup for the big day as well as your wedding gifts! And to make the most of the time for out of town guests we can organise a full itinerary of sightseeing and day trips leading up to your big day, to keep even the most jaded wedding guest amused. Let us take care of your Hen's Night and Kitchen Tea party, you won't be disappointed.